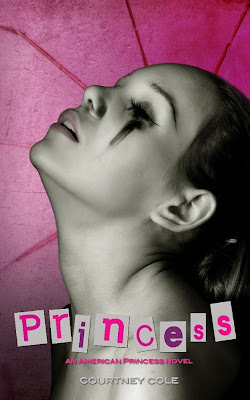 Reading 24x7: Giveaway of Soul Kissed OR Princess by Courtney Cole! 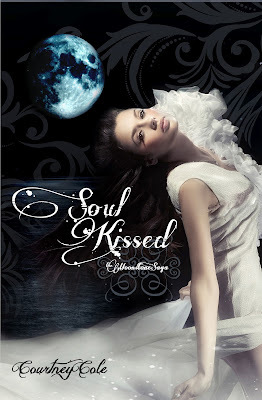 Giveaway of Soul Kissed OR Princess by Courtney Cole! 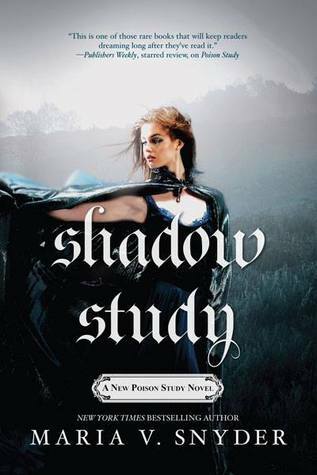 I've heard a little about this author, but never read any books. They sound like they're something I would enjoy. Thank you for hold another wonderful giveaway! Giveaway of Justice by Jade Varden!